This past week a homeschool friend mentioned her daughter was struggling with multiplication. 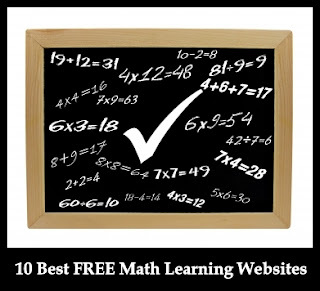 Like most weeks my friends are the ones who give me my blog post ideas, so this week B is for "The 10 Best FREE Math Learning Websites"! 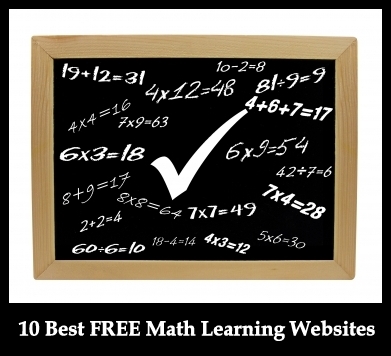 These websites all offer FREE access and are a great supplement for all grades! I am following you at Homeschooling on the Cheap. Great list of resources.